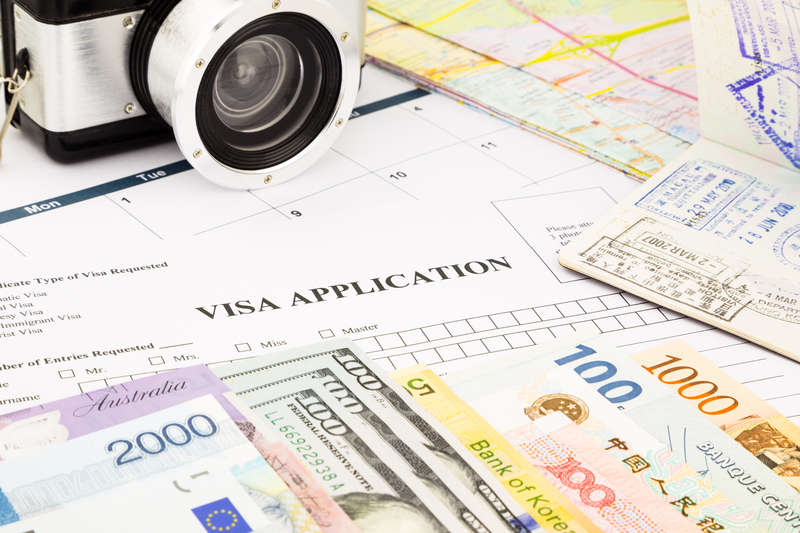 International students applying for a UK Tier 4 student visa are expected to attend a short Visa Credibility Interview conducted by UK Visa and Immigration (UK VI). This interview assesses your genuine desire to study in the UK and English Language proficiency. Conducted in English, this interview will either take place in person or through video call. Please ensure that you understand the interviewer’s accent, the connection between the call is clear and you understand the questions that are about to be asked of you before the interview commences. If you have issues hearing them clearly, please do raise it up so that they are aware as this is possibly due to a technical issue and not one of understanding. Contents from your personal statement (Statement of Purpose), submitted during the application, will be covered during the interview. Choice of institution, post-study plans, funding and accommodation are some areas to note for the interview. Demonstrate your focus relating to your academic and future career plans. It give you the opportunity to demonstrate how much research you have done before applying for the course and post-study plans. Be detailed about the specific content of the course in relation to future employment including family business. Demonstrate clearly how previous study might complement your next period of study. The Home Office just need to be reassured of the funds and the source of financial support in place to help you for your duration of your course. Have a plan of your accommodation upon arrival in the UK. The report from the interview will be sent to the allocated visa officer who will then consider it alongside your visa application. You can then request an interview transcript upon completion. We recommend all students to do so. 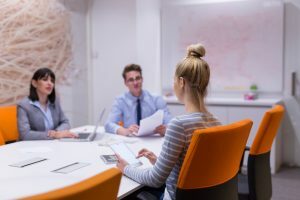 If you are called up for a second round of interview, it is possibly due to the interviewer having more questions pertaining to your first interview. If so, please ensure that you’re adequately prepared for the interview. We hope that this article has been helpful and informative in guiding your decision. For more information on the Visa Credibility interview, do drop us an email at info@gstudyabroad.com or fill in the enquiry form below. We also welcome walk-in consultations. Global Study Abroad provides free consultation services and offer scholarships and bursaries.